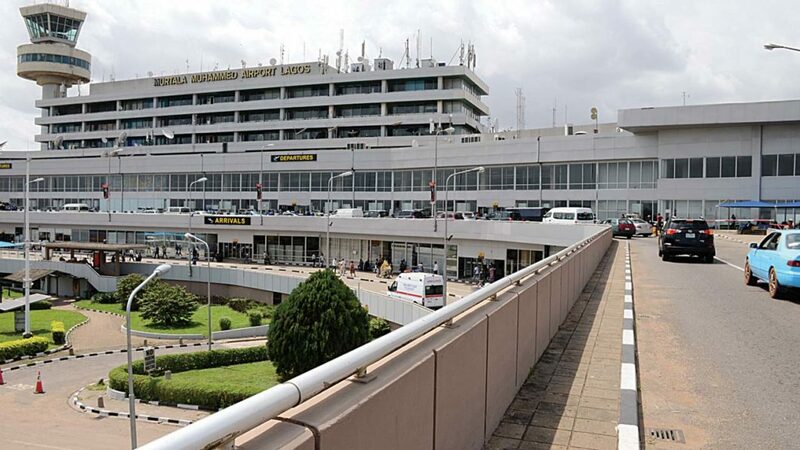 Officials of the Nigeria Immigration Service (NIS) have foiled a human trafficking attempt at the Murtala Muhammed International Airport (MMIA), Lagos and arrested eight Ghanaian women. The Guardian learnt that the Ghanaians were headed to Europe via Lagos, Egypt and then Kuwait for prostitution. Among those arrested are, Tordro Gifty (22); Odurowaa Millicent (20), Abotsi Gift (24) and Bisuat Fustina (25). The officers at the command suspected the ladies immediately they approached the immigration counters for processing their travel documents and interrogated them on their mission out of the continent, through Nigeria, especially when they had Ghanaian international passports. It was learnt that the ladies confessed that they had Nigeria through Togo and Benin Republic, pointing out that their sponsors had advised them to use Nigeria as their transit point to Europe.